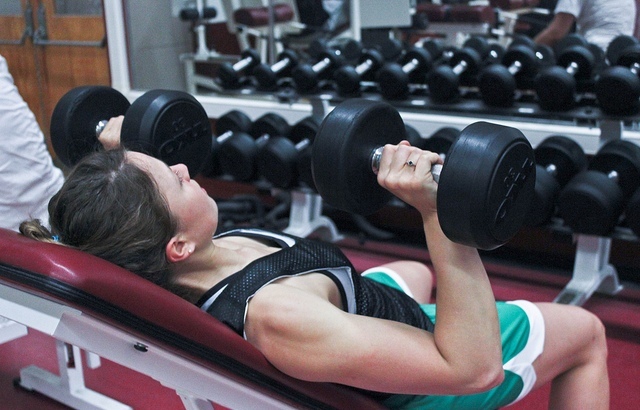 ' I don't want to get bulky'. ' ' I want to tone'. ' 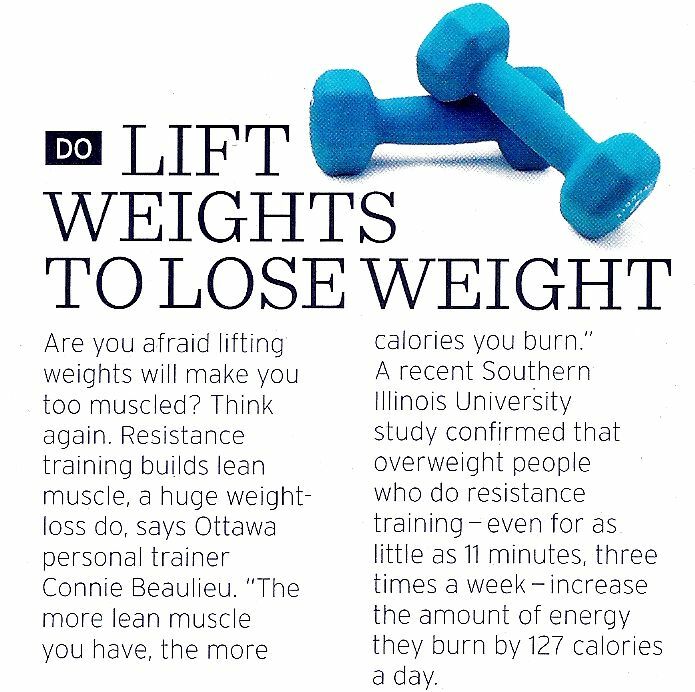 I need to use lighter weights so I can work up a sweat & burn fat' ' I don't want to look like a bodybuilder'... You want to lose fat and be left with a muscular appearance. To achieve this, you have to plan your meals and learn which foods are nutritious and stimulate muscle growth without putting unnecessary fat into your body, and ultimately you have to resist the temptation to eat junk food.